A former staunch member of the All Progressives Congress in Warri South Local Government Area who defected to the Peoples Democratic Party, PDP Wednesday March 28, Mr. Ime Solomon Dore, says he didn’t benefit anything as a member of the APC despite his contributions to the growth of the party ahead of the 2015 polls. Ime Dore who made the declaration in Warri when he reportedly led over 600 of his followers to rejoin the PDP, described PDP as a reliable political party in Delta State. 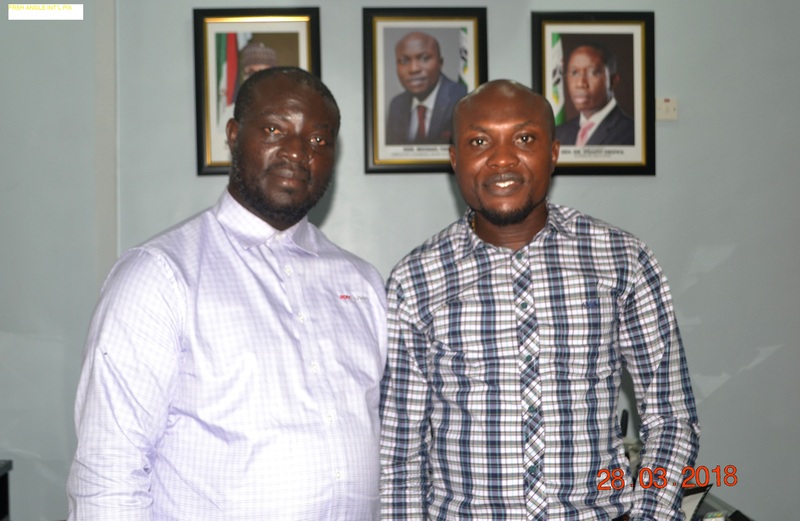 While expressing optimism that he will enjoy full benefits as member of the Peoples Democratic Party, Dore assured the Chairman of Warri South Local Government, Hon. Michael Tidi of his desire to work tirelessly for the victory of PDP in Pessu Ward and other parts of the council in the forthcoming elections. Chairman of Warri South Local Government, Hon. Michael Tidi assured Mr. Dore of adequate support and appealed to others who left the PDP for APC to return home, saying they will be given a level playing ground in the quest to rebrand the party. 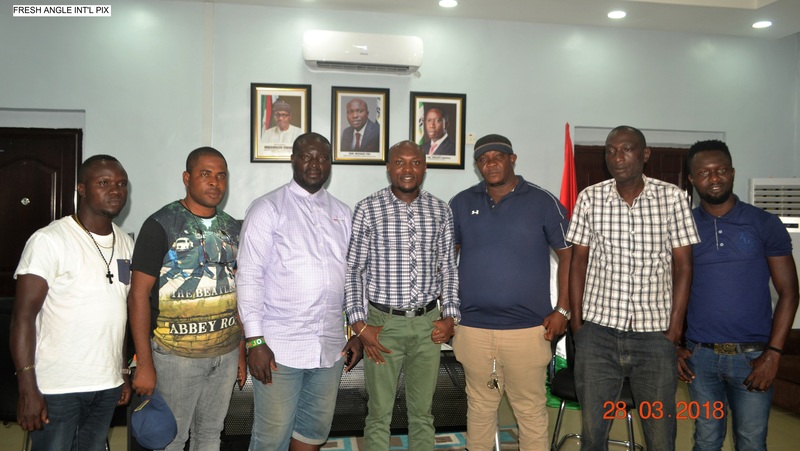 Our Senior Correspondent reports that a member of Delta State Land and Waterways Security Committee, Mr. Donald Agbalagba as well as the Warri South Chapter Chairman of Delta State Traders and Market Leaders Association, Comrade Stephen Amalili were among those that accompanied Mr. Dore during the defection.